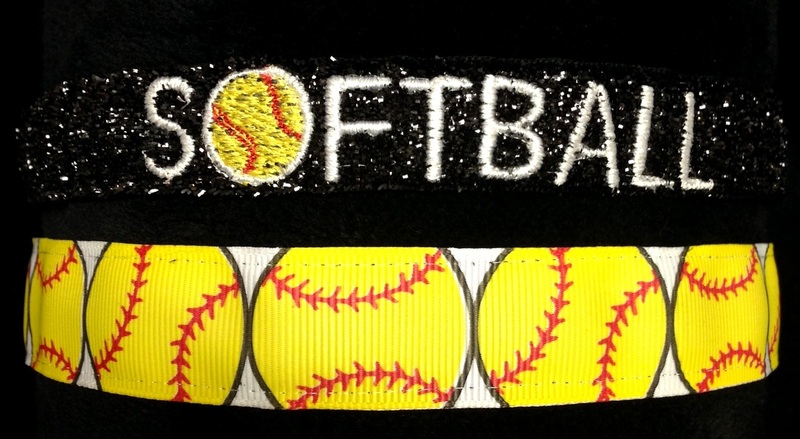 Team Shop - ZonaBands - The No-Slip Adjustable Headband! 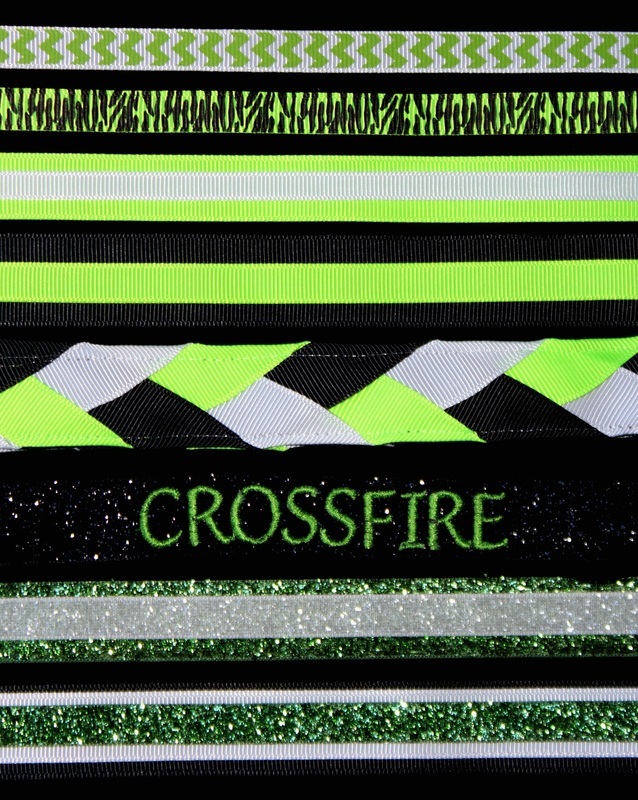 Thank you for supporting Crossfire 12U Softball! 25% of your total order will go back to the team. Your order will be shipped to you at normal shipping rates. * Please note Triple, Braided and Embroidery options will have an additional charge.